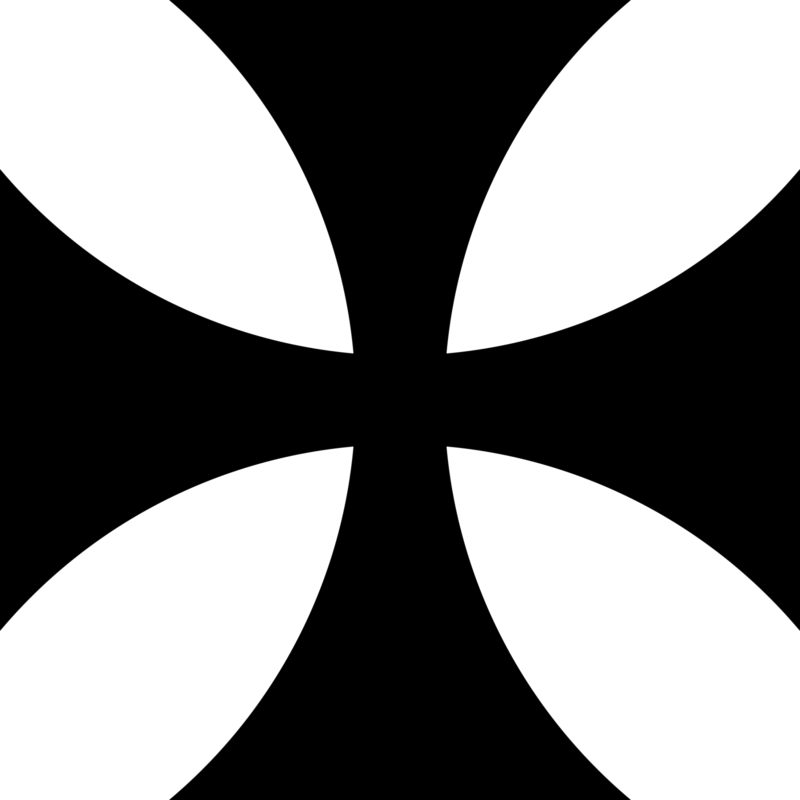 Roundels, Fin Flashes, Rudder Markings, etc. 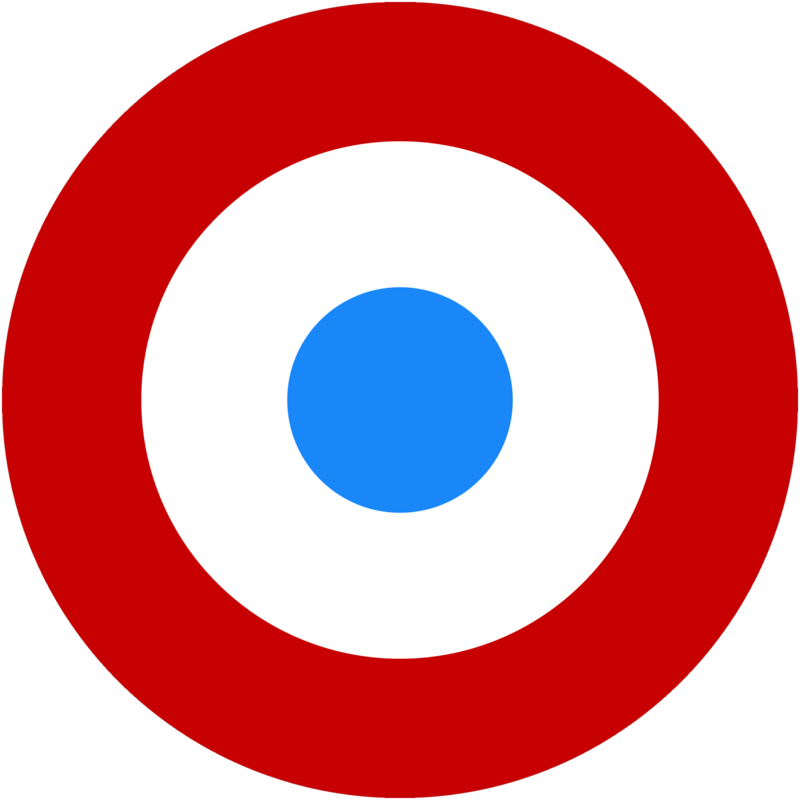 A roundel in heraldry is any circular shape; the term is also commonly used to refer to a type of national insignia used on military aircraft, generally circular in shape and usually comprising concentric rings of different colors. 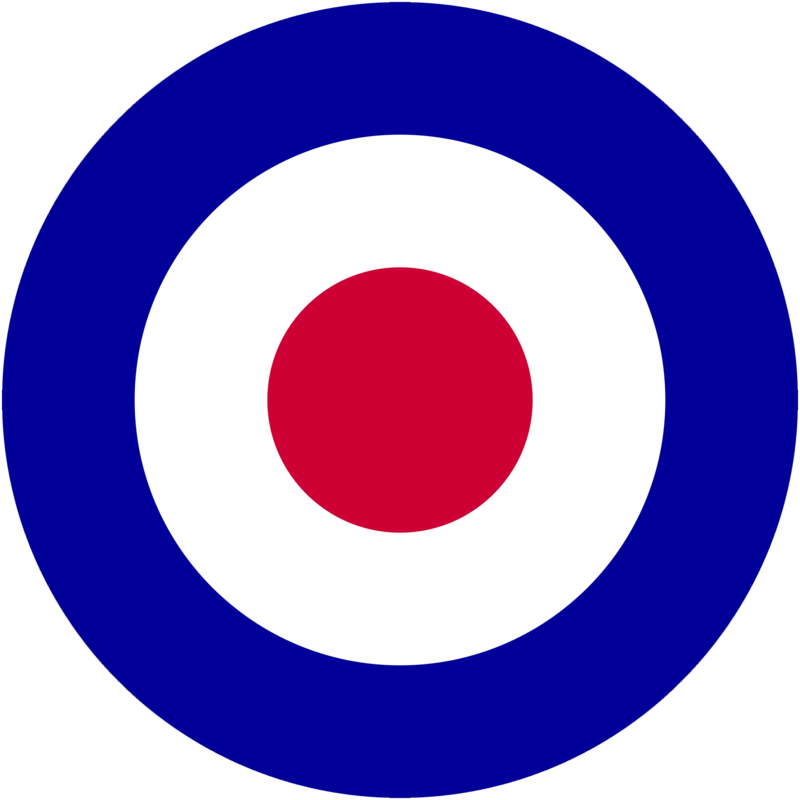 For military aircraft, a “Roundel” is a circular badge or insignia that is usually applied to the fuselage, wings and/or tail surfaces. 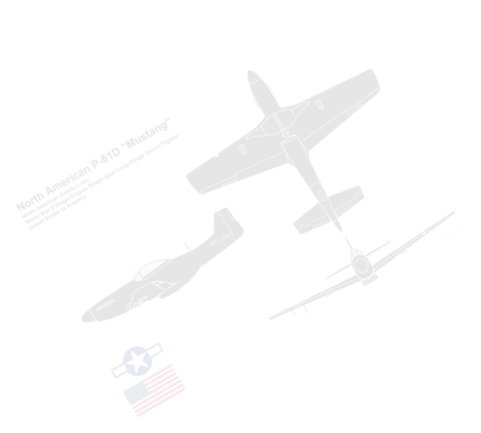 These “National Markings” are used to identify the aircraft's nationality and service. 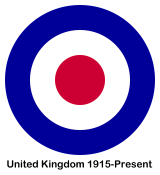 Military aircraft “Roundels” were first used during World War I. At the very beginning of World War I, none of the military aircraft carried national markings. This was a risky situation, since “friendly” troops could easily mistake their own aircraft as being “hostile.” To solve this problem, a system of national identifiers was quickly adopted. The Imperial German Air Service was the first to identify their aircraft. 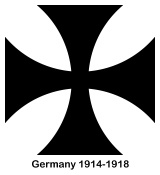 They used the famous black “Iron” cross. France was the first country to use a true “Roundel.” The French Air Service's red-white-blue roundel is still being used today. This section is presently being updated.